What Direction Will The Rise Of The Planet Of The Apes Sequel Go? 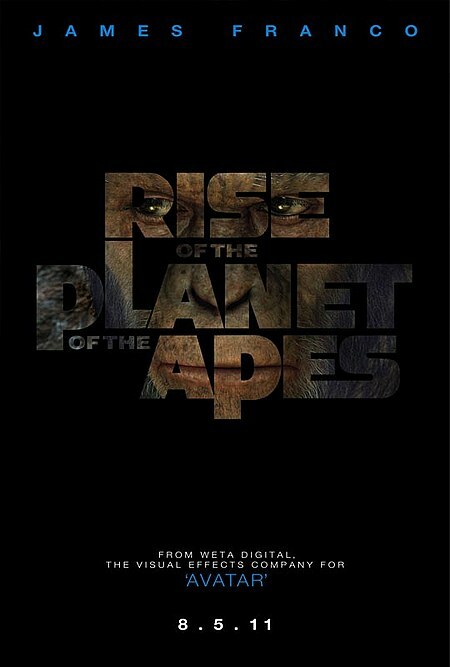 As you may very well know right now Rise Of The Planet Of The Apes was number one at the box office this past weekend with about $55 million and drawing rave reviews from critics and movie goers. The film was fantastic, hands down the best movie this summer. Naturally sequel talk has already begun and director Rupert Wyatt spoke with Bleedingcool.com about the direction the sequel may take and this is what he had to say: "There’s so much we could do… The ideas I’ve had are all sorts of things, ranging from FULL METAL JACKET with apes… you could start this story again eight years from where we left off, the next generation of apes, those that have come from our protagonists, perhaps going in to a conflict with humans and showing real fear, in the same way as going into war for young soldiers in this day and age, telling their story. Or how apes are taking over cities, and being moved into human environments and having to interact with them and deal with things that are part of our culture and understand and evolve through them. Spies that are in the employ of the apes, working against humans and humans maybe existing underground, because that’s a way they can avoid the virus, coming up above ground wearing gas masks, and maybe that’s what dehumanises them." 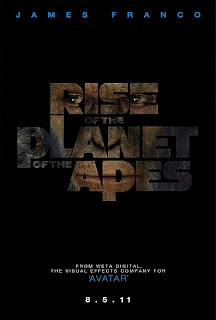 Bring on the sequel as soon as possible as we would love to see more Apes films and soon! Green Lantern II Will Happen. So Will The Flash!